Explore the core components by clicking on each icon below. Why focus on emotional communication? The way that adults attune and respond to children and youth in moments of emotional need provides a foundation for connection to grow. Over time, as adults continue to respond with warmth, caring and skillful engagement, children and youth develop their capacities for self-awareness and self-regulation. With scaffolding from competent adults and older youth, children learn to communicate their needs effectively in relationships and across contexts of home, school and community. The skillful ways that adults communicate with children and youth in the everyday moment-to-moment interactions that arise naturally determines positive outcomes for children and youth. Emotional communication includes non-verbal aspects such as adult's tone of voice, body posture and the way they attend to the environment that surrounds the child or youth. Children's emotional needs are often communicated through their behavior, and adults can become sensitive to the subtle cues regarding their emotional needs and anticipate important developmental challenges while avoiding common communication traps like invalidation and blame that undermine connection. What makes a connection successful? There are four key ingredients to successful connection: One, the adult really wants to connect with the child by demonstrating that they care about the youth's feelings and perspective. Two, the adult wants to meet the youth's needs by modeling and teaching important social and emotional skills and offering their resources. Three, the adult recognizes that positive interactions need to occur more often than negative interactions. 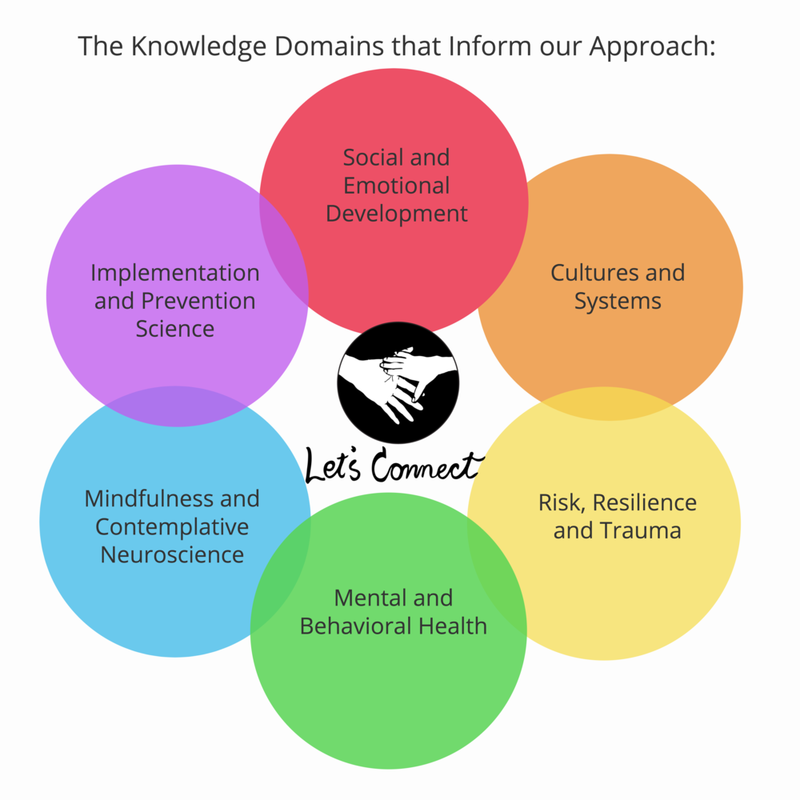 The final and ultimate test for successful connection is that there is an observable shift to a calmer and more receptive posture and more flexible mental perspective for both the adult and child or youth. Healthy, supportive relationships characterized by emotional connection help children thrive and offer protection when youth face adversity. Children learn through imitation and effective modeling. They need healthy relationships to grow and develop their competencies. We coach adults to cultivate emotional self-awareness as the basis for connection. Through practice, adults become more skillfully and capable of maintaining connection with youth, even when strong emotion or challenging issues arise. Resilience is the ability to adapt, endure and respond to whatever life presents. Decades of research has pinpointed the personal, interpersonal and community or contextual protective factors that promote resilience when difficult and unpredicted situations such as natural disasters and tragic events unfold. These studies have determined that when children grow up with adults who care for them with warmth, responsiveness and skillful emotional engagement, they can transform adverse experiences into opportunities for growth. Resilience arises out of the ordinary interactions between children and adults and can be cultivated in relationships and in communities.